If you’re sick of working a 9-5 job that gives you no motivation, then you came to the right place. With the number of websites in the world today, it’s possible to start your own website and business completely online from home! Yes, this will take hard work, time, and dedication, but niche websites are making hundreds of dollars every day and thousands every month. Who doesn’t want to create a schedule of their own and build a business out of a website? If you’re ready to take the plunge in generating an awesome niche website then stay tuned. 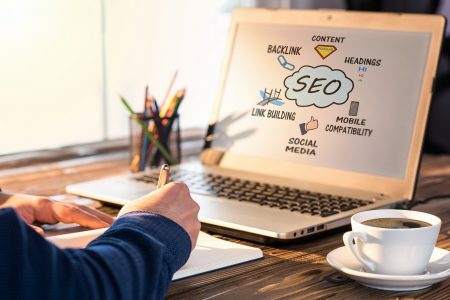 We’re telling you how to come up with the best niche, how to segment it, what keywords to use, where to host, how to customize your website and much more. Let’s make it known that a niche doesn’t mean a smaller audience and less traffic. Rather, a niche is a distinct segment of the market. There are thousands of “niche websites” out there that make a killing and are attracting huge audiences. So, you’ll need to brainstorm some ideas. Chances are you probably have some in mind — that’s why you’re reading this article. You can start by searching Google for similar websites and blogs around the niche you’re interested in. It’s important that you find that there is a market for your niche, but at the same time, that the market isn’t overcrowded with content. 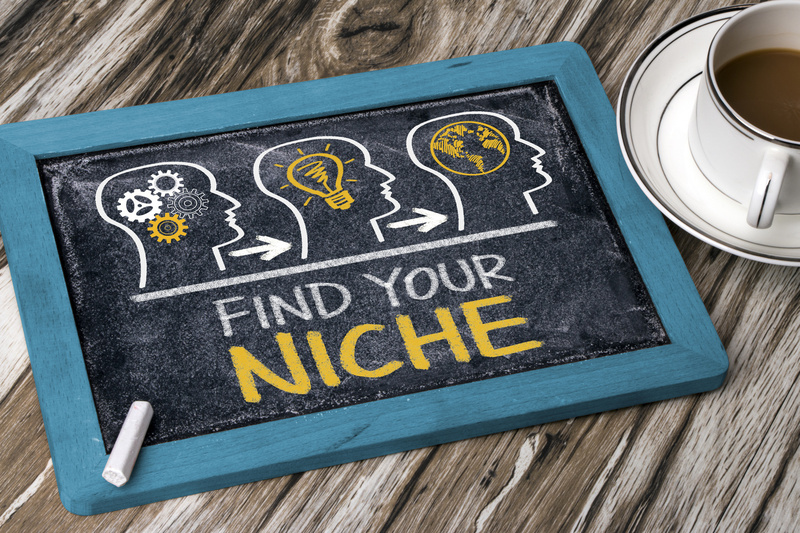 When narrowing down your niche, you need to make sure it’s something you’re passionate about. Nothing is worse than keeping a website afloat about a topic that makes your head hurt. Pick a niche that you can see yourself getting excited about every day. It needs to be something that you can create a volume of content around. Aside from making it something that deeply interests you, you should also make sure there is demand in the market for it. The ultimate goal of your website is to be generating an income, so you need to sure people will be willing to spend money on it. As a result, this should lead to what problem your niche website is solving. Make it known to your audience what the goal of your website is, the vision it leads with, and how it will stand out among the others. Now that you got your niche down, it comes to choosing the perfect domain name. The name of a website is crucial. It needs to be something that encompasses what you stand for while memorable enough to keep the user coming back for more. Don’t worry about including keywords in the domain name. Just focus on an easy, go-to name. There are a number of different places to purchase a domain name. Try GoDaddy, Squarespace, or Google. A website hosting platform is where your site is going to live. It’s where you’ll be doing all the maintenance work and updating. So, you should make sure it’s a platform you’re comfortable with. It should be easy to navigate and have lots of customizable options. We recommend WordPress due to its vast collection of plugins and themes. Simply put, plugins make your life so much easier. Plugins make your website much more functional. Do research on the things you want your website to have and conduct Google searches on how to use them. We also recommend adding a Google Analytics tracking number and employing some SEO tools and strategies to track your performance. Now that the bulk of your site is created and ready to use, it’s time to make your niche website stand out among the rest. It starts with link building and building your website’s authority. When Google see’s that your linking to high-quality sites, they will rank you higher in search results. You don’t need to go overboard, but adding a few links in your content will give you an extra boost. And, don’t forget to include internal links to your own original content! I’m sure you figured out the main keywords you’ll be working with when you thought of your niche. Since your a niche website, you want your focus to be on long-tail keywords. These are keywords that are usually more specific and have lower search volumes. You want to be able to rank in search results. Using long-tail keywords that relate to your niche in your content will get you there. 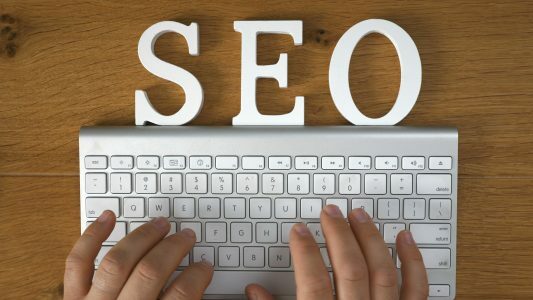 Find about 100 long-tail keywords and write blog posts about these topics. Some sites where you can find low volume keywords are Google Trends, forums, SEM rush, Long Tail Pro, and Mozbar. The way you’re going to get eyes on your niche website is through content and lots of it. A long-term content strategy is key to success and commitment. First, determine what types of content you’ll be focusing on. Will it be blog posts, videos, infographics or a combination? Second, determine the voice and tone of your content. Will it be fun and conversational or firm and serious? Third, determine how many keywords you want to fit into each piece of content. You can also map out the ways you’ll do this. Will keywords be in headers and how many will you include in each blog post? Lastly, determine how often you will be posting. Will you strive to do 20 posts a month or will it be more like 5? Once you have all of these components put to the test, it’s about time to start gaining traffic. If you’re doing everything right and there is a market for your niche, people will find you. Just give it a little bit of time. This is the time to collect emails and form relationships. Use a program like MailChimp to run email campaigns and gain subscribers. This will all lead to money-making at some point. And, this will bring you to your monetization strategy. How will you make money best with your audience? Will it as an affiliate, selling products, using Google AdSense or something else? In the end, it’s all about helping others and making money while doing so. Now that you have your own personal guide to building a niche website, it’s time to start working! Let your website become the way you make a living and enjoy your journey every step of the way. Feel free to leave us questions, comments, or concerns. Good luck — you got this!